Created for Bugaboo owners who don?t want to compromise, the Bugaboo Runner is a chassis designed specifically for running. 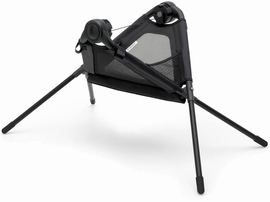 The Bugaboo Runner chassis comes as a jogging extension for the Bugaboo Cameleon?, Bugaboo Bee (2010 model onwards), Bugaboo Donkey and Bugaboo Buffalo seats (see recommended use). Why should you buy two completely different strollers just because you enjoy running? You and your child already love your Bugaboo. Now you can take it out for a jog. 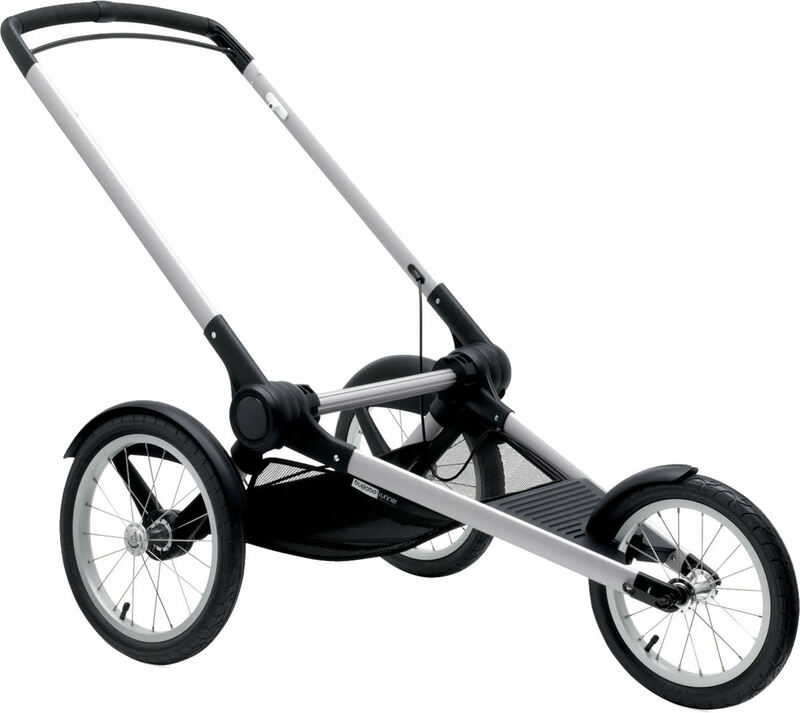 The Bugaboo Runner is a separate chassis designed purely for running ? 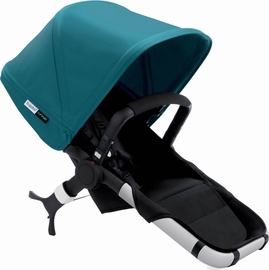 and works with every current Bugaboo model you buy or already own. Just click your seat on the Bugaboo Runner and you?re ready to go. A unique feature of the Bugaboo Runner is the ability to choose to jog with your child (from 9 months) facing you ? or looking out at the world. Available as an accessory for the Bugaboo Bee3, Bugaboo Cameleon?, Bugaboo Buffalo and Bugaboo Donkey, the Bugaboo Runner can also be purchased as a complete jogging stroller with a separate Bugaboo Runner seat. 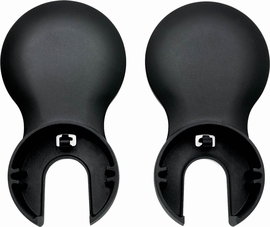 And of course you can connect your favorite Bugaboo accessories. Enjoy the freedom to move faster, whether you?re a casual jogger or training for a more competitive adventure. 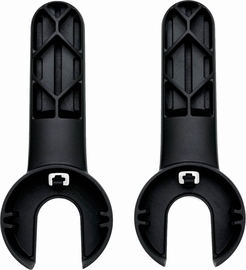 A smooth run is important, which is why the Runner features large wheels with air-filled tires, creating a unique suspension system that absorbs any bumps along the way. The three-wheel base allows for a stable ride and the front wheel is fixed to make sure you can run in a straight line. 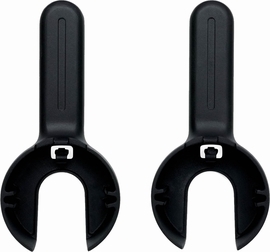 The adjustable handlebar ensures you have an ergonomic running position. 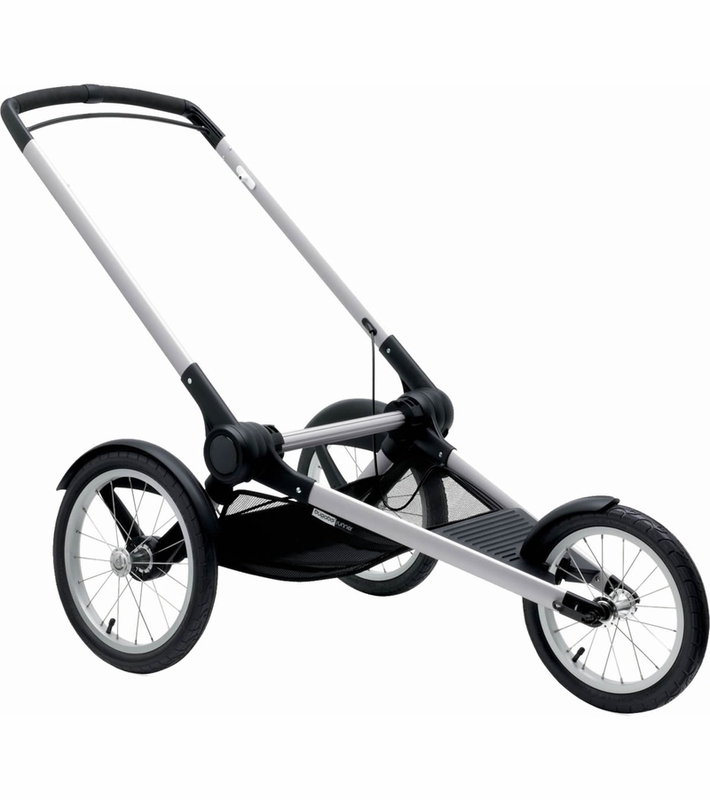 Bugaboo made this stroller easy to handle, because when you?re out running, you don?t want to think. You just want to experience the fresh air and those happy endorphins. 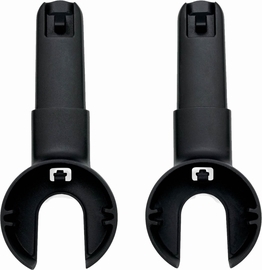 Just a squeeze of either hand, anywhere on the handlebar, engages the brakes to control your speed ? or stop ? without effort. The Bugaboo Runner quickly unfolds and folds in to its compact form, perfect for storing at home or taking along in your car, to explore new paths and trails. Works great for what it's intended, and I love how I can use my Donkey seat and save some money. I got two high quality strollers for a bargain by being able to use the same seat on both. We have a chameleon but it says it only fits chameleon 3, is there a retrofit for older models?